He saved the wounded survivors of the Battle of the Little Bighorn by piloting the steamer Far West on a record-breaking dash down three rivers to Fort Abraham Lincoln. This acclaimed biography of Grant Marsh is one of the quintessential works of western Americana covering the last quarter of the 19th century and is a source for every Custer scholar. 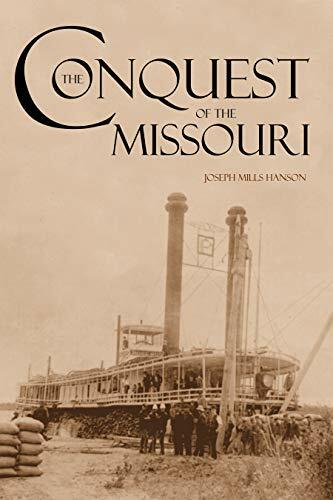 In addition to a lengthy treatment of Marsh’s important role on the 1876 Yellowstone Expedition with Custer, Terry, and Gibbon, this exciting and fascinating book details the development of the captain’s career on the Mississippi and Missouri Rivers, which paralleled the rise of the steamboat industry.